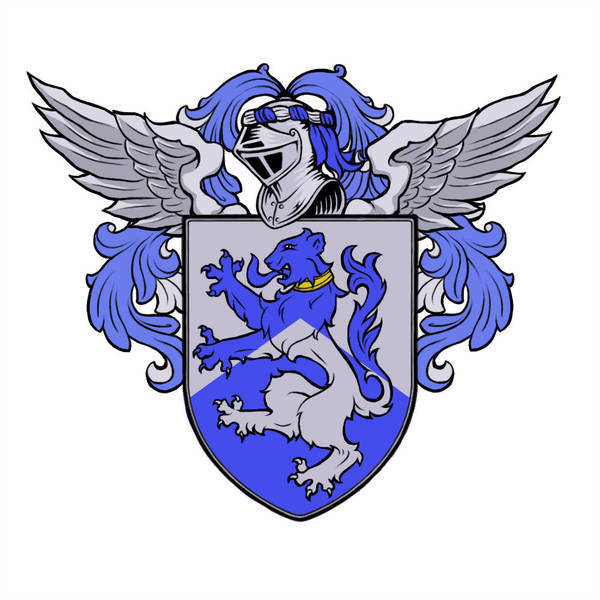 Geek Question of the Day: It's a tradition going back centuries, so let's lean into it a bit as I ask you; If you had a custom/geeky family crest, what would be on it and why? Feel free to draw from any source for this one. Geeky in this case can literally mean anything you or your family geeks out over!